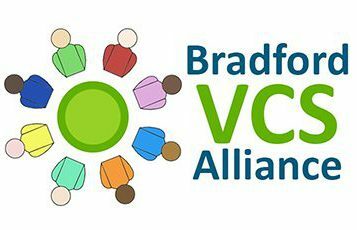 Over the last year our VCS Provider Ccommunity has been delivering a new service is aimed at providing additional core capacity in general practice, at a time when there is considerable pressure on healthcare services as a result of rising patient demand. This service enables patients to receive high quality, responsive care for extended hours beyond the current core contract offer and is delivered in addition to core hours and in addition to clinical sessions delivered outside core hours. This contract runs until October 2019.